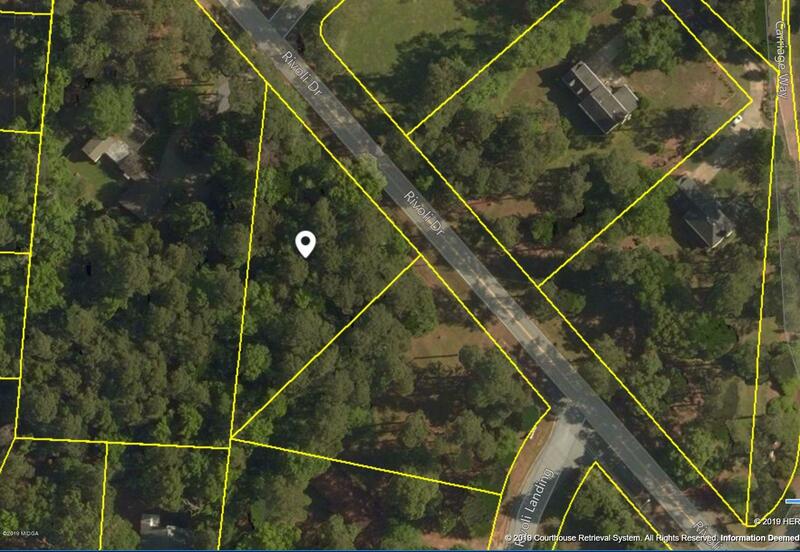 Remarks at 5372 Rivoli Drive Macon, GA - Residential Lot ready to build!! Over a half acres with a desirable Rivoli address in the Springdale School Dist. Listing compliments of Omega Properties Group, Inc.